The coach will return to his home country and take over Olimpia Milano. 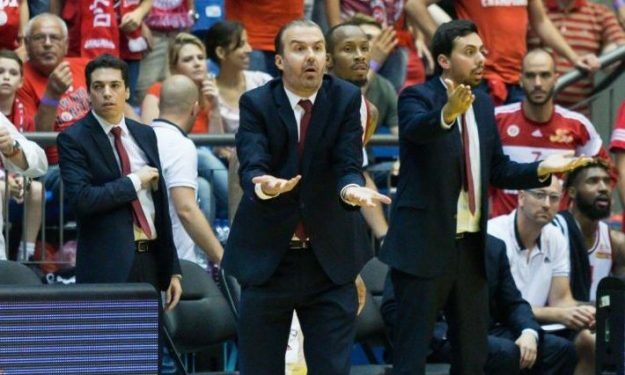 Hapoel Jerusalem and the Italian coach mutually decided to part ways as announced on Tuesday. The 48-year-old coach will join Olimpia Milano, after being offered a three-year deal by the team. Despite winning the Israeli league championship and the Supercopa, Hapoel Jerusalem did not meet the EuroCup expectations this season and so the coach’s active contract with the team has been terminated.